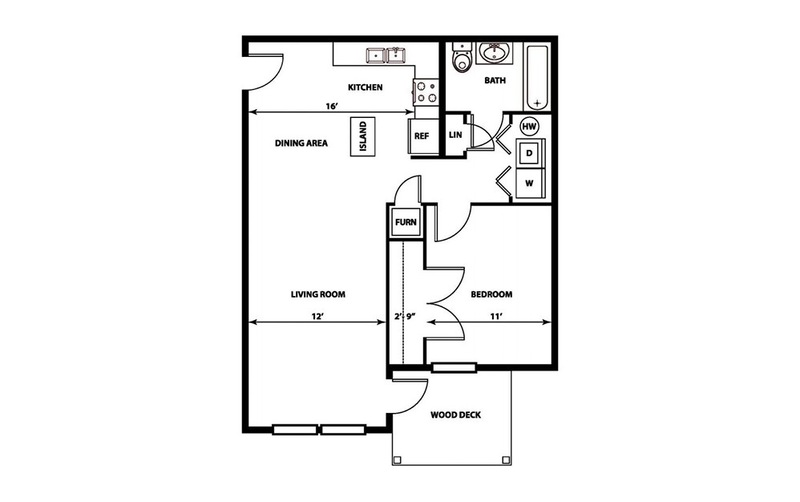 The Jaxson is a 1 bedroom 1 bath 845 sqft apartment in Triadelphia, West Virginia. 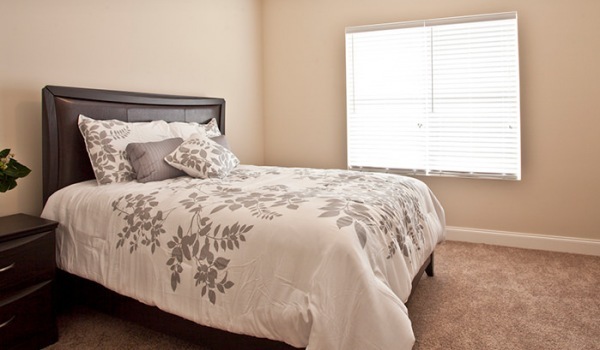 This super-sized one bedroom offers exceptional living space. Rarely will you find a 1 bedroom apartment with an open floor concept like ours Granite countertops, furnished kitchen with center island, and a large private deck. Contact our Executive Leasing specialist for fully furnished options.